The mobile app development spectrum has underwent huge success in the past decade. As a result, the way businesses were supposed to work has drastically changed. 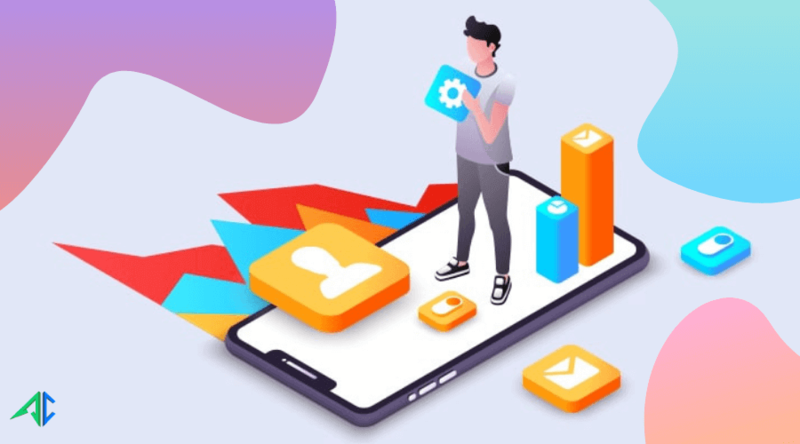 Today, mobile apps have taken a great web space in the promotion tactics of every brand due to the wide usage of mobile devices. Here arises the need to understand your target market and pick a platform to build your biz mobile app. A dilemma runs in parallel about which programming language to opt for the mobile app development. An important factor that impacts in this situation is to know which kind of app you want : Native, Hybrid or Cross-platform. A smart approach for you is to integrate dynamic functionality within your app with a simplified version of code. 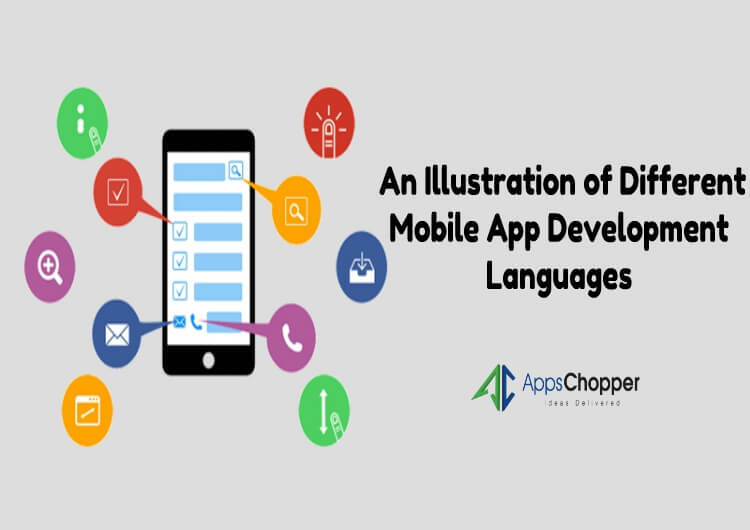 There are few reliable mobile app development languages that can serve this purpose. These are Swift, HTML5, C#, Objective C and Java. 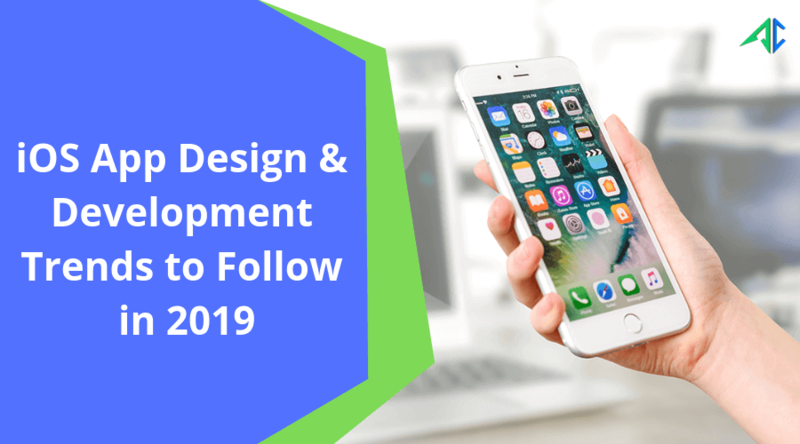 It is essential for the organizations as well as mobile app developers to understand the best-fit language to create a robust yet feature-rich mobile app for your business. You need to keep your business strategy in mind before choosing the right programming language. 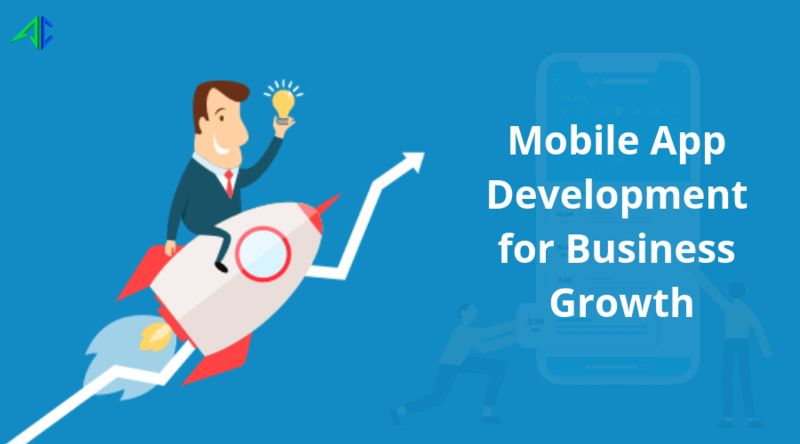 Why is Mobile App Development Important for Business Growth?